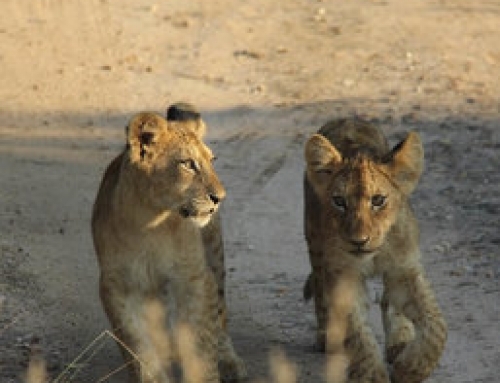 Kruger National Park is one of Africa’s best-known wildlife reserves for good reason. Seeing the Big Five and experiencing the bush here tops the must-do lists of most visitors to South Africa. It would be hard to name five reasons not to visit Kruger National Park, one of Africa’s most famous wildlife-watching destinations. This awesome 19,633km2/75802mi2 chunk of bush is roughly the size of Israel and is consistently rated a must-see when visiting South Africa. Kruger’s Big Five population is approaching the 70,000 mark, including 17,000 elephants and 2,500 big cats. Its impala population alone is around 150,000 – little surprise that these widespread antelopes are nicknamed the ‘fast food of the bush’. See all our Kruger Park Facts. 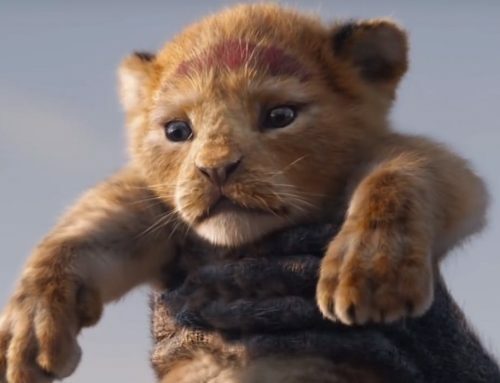 With so many animals roaming the woodland savannah, there are good chances of witnessing a thrilling animal interaction – whether it’s a showdown like Kruger’s famous lion-buffalo-crocodile battle, viewed over 80 million times on YouTube, or something altogether subtler. After all, it’s not all about hunting, fighting and big predators; there’s as much pleasure in watching a mother elephant nurture its calf or a colorful bee-eater flit between branches. All can be witnessed in the daily life-and-death carnival of this premium safari destination that every Africa aficionado should experience at least once. To enjoy a Kruger safari tour, you don’t have to navigate a 4WD deep into the bush. The park’s southern gates can be reached in around five hours from Johannesburg, with sights en route such as the stunning Blyde River Canyon Nature Reserve. There are also flights to the area from Johannesburg, Cape Town and Durban. Once you’ve entered one of Kruger’s nine main gates, there’s an excellent network of sealed and well-maintained gravel roads, enabling a driver of the humblest rental car to see the Big Five. Your main worry is other drivers stopping suddenly to train their binoculars on the bush. With petrol stations at the main rest camps, travelling around Kruger is a breeze. Some safari connoisseurs complain that Kruger can be overpopulated with humans due to its easy access. However, given the park’s elephantine size and terrains from grassland to tropical riverine forest, it’s easy to escape the other Homo sapiens. Embark on a guided night drive, when the gates’ sunset closing times mean the roads will be empty, and you might see a prowling big cat. Then there are the half-day bush walks, which take you into the veld accompanied by gun-toting rangers, to learn about following spoor (animal tracks, scents, trails or droppings). To really feel like Tarzan, book a wilderness or backpacking trail, for the memorable privilege of spending a few days walking through the bush and nights by the campfire. Visiting many African reserves is a matter of staying in one lodge and spending just a day or two checking out the surrounds. In contrast, Kruger National Park’s vast scale, stretching 400km/248mi up the Mozambique border to the bottom of Zimbabwe, combines with its easy access and varied environments to create a self-contained holiday destination. 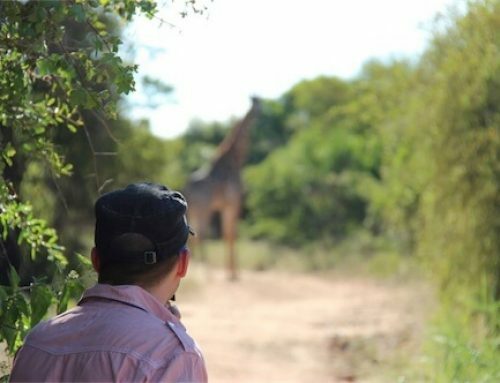 You could spend a week or more exploring different parts of the park, from the southern koppies (small rocky hills) and acacias to the northern mopane and baobab trees, whether you’re based in one place or moving around. 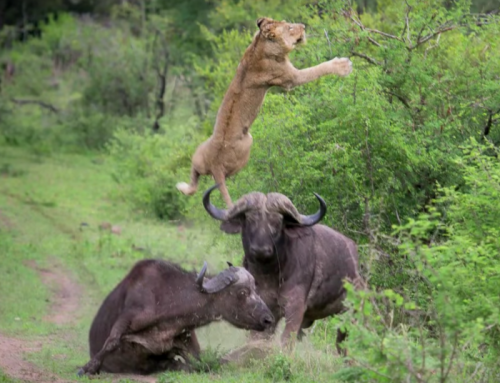 Of course, the different terrain attracts varying predators and prey, so cruising Kruger is a moveable feast of sightings and scenery, with the promise of a lion around the next corner. Kruger National Park has a long history, with its roots in the Sabie Game Reserve established in 1898 by Paul Kruger, a prominent 19th-century Boer statesman. The Transvaal, as northern South Africa was known in those days, was a wild and dangerous place, and not just because of the animals – as spots such as Crooks’ Corner attest. This patch of Kruger at the meeting of South Africa, Mozambique and Zimbabwe, and the confluence of the Luvhuvhu and Limpopo rivers, was a hideout for smugglers, poachers and, as the plaque tactfully says, ‘people who had no great wish to look into the eyes of the law’. To get a feel for those frontier days in the old Transvaal, pick up Jock of the Bushveld by Percy FitzPatrick. In the 21st century, Kruger faces challenges including land claims and the crisis of rhino poaching. The money tourists spend in and around the park provides employment and support to impoverished local communities, and funds efforts to stop poaching and secure the future of this remarkable conservation project. 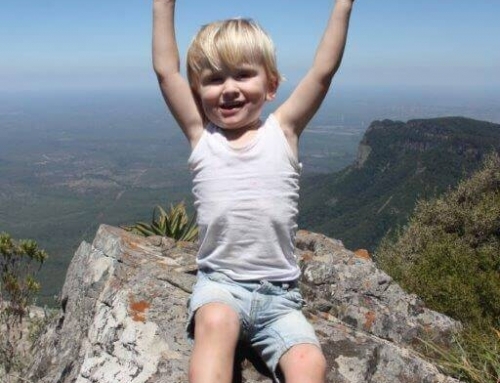 Why choosing for a family holiday with children to South Africa?